Moscow/London: Russia has expelled 23 British diplomats while threatening more severe action against Britain in future. 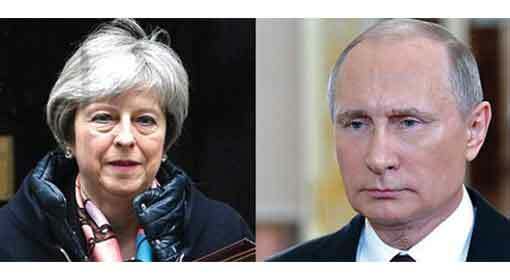 British Prime Minister Theresa May has warned Russia that such an action was expected and that Britain will not stop short of giving a fitting reply. Therefore, a dangerous political war seems to have been sparked between the UK and Russia over the Sergei Skripal case and both the countries have warned of aggressive decisions against each other. 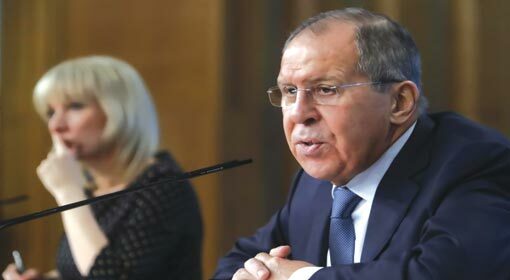 Moscow: Russia has firmly denied the allegations made against it in the case regarding the killing of its former spy Skripal and his daughter. 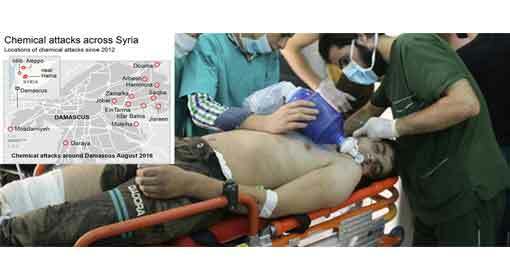 Russian Foreign Minister Sergei Lavrov clarified in a press conference that Russia was not guilty of the killings. Russian Parliamentarians also have criticised Britain and the Russian Foreign Ministry Spokesperson has said that the British Prime Minister’s statement was nothing but a ‘Circus show’. 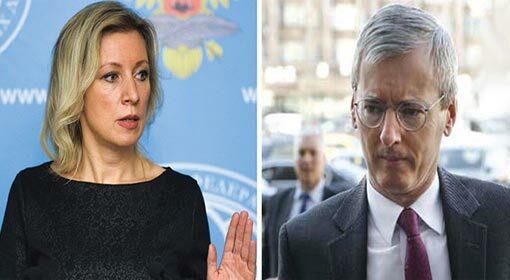 Moscow/ London: In a harsh reply to the UK, Russian Foreign Ministry Spokesperson, ‘Maria Zakharova’ said, “No one should threaten nuclear equipped Russia.” The British Prime Minister had warned of dire consequences if Russia did not explain the poisoning of former Russian spy in the UK. The Russian Foreign Ministry had reminded the UK of the Russian nuclear capabilities while replying to the warning. 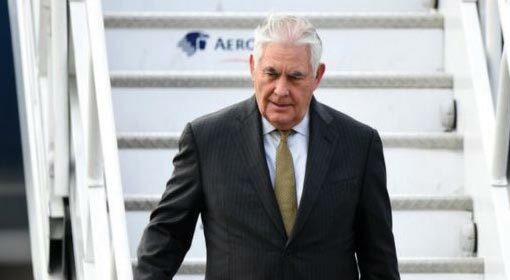 Washington: US Secretary of State Rex Tillerson lashed out at Russia saying that, ‘An incident of a citizen’s attempted murder belonging to a sovereign country in his own soil cannot be supported in any way whatsoever’. It has been revealed that US, NATO and the European countries have supported UK after Prime Minister Theresa May’s statement in the parliament targeting the Russian government. French President Emanuel Macron had a telephonic talk with British Prime Minister May and expressed complete support and cooperation. London: UK Defence Secretary Gavin Williamson informed that the British troops deputed abroad will be given a special vaccine as they may have to face biological or chemical attacks. 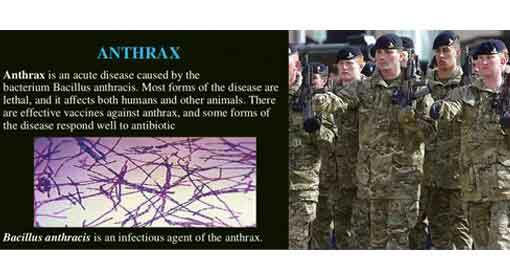 This includes the vaccine against ‘Anthrax’, the commonly used bacteria in biological warfare. 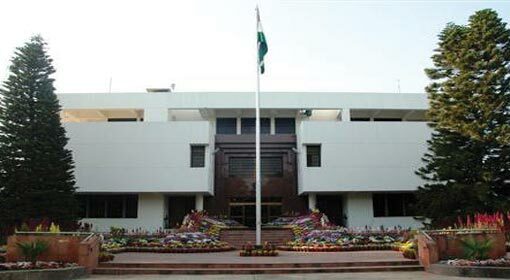 This decision was taken in view of the recent chemical attack carried out in Britain, said the Defence Secretary. London: The dispute between Russia and the UK over the Skripal poisoning case has escalated. 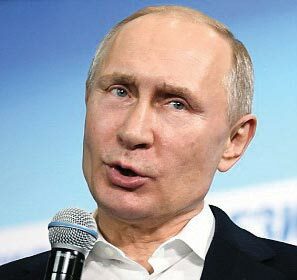 President Putin expressed his stand for the first time saying that Russia has nothing to do with the Skripal poisoning. Reactions from the UK say that this stand of the Russian President is not acceptable. 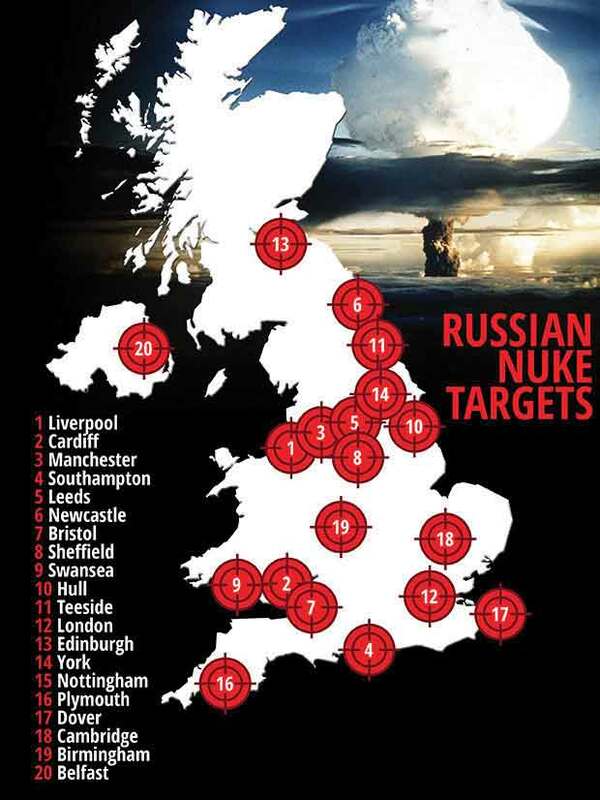 The British media has begun to express fear that this tension ridden atmosphere could lead Russia to carry out nuclear attacks on 38 British cities and military bases as well as the US military bases in the UK. Brussels: Russia, threatening nuclear attacks has become more dangerous and the NATO will have to increase its defence capabilities to a great extent to counter the threat. 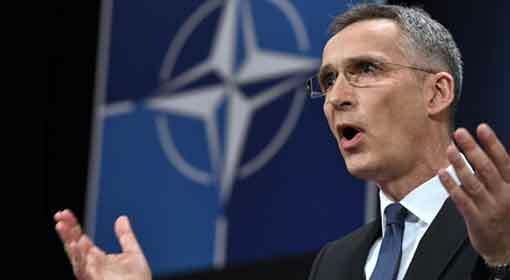 At the same time, it will have to be always prepared for a conflict against Russia, warned Chief of NATO, Jens Stoltenberg. This warning by Stoltenberg attracts attention as Russian President Vladimir Putin is taking the reins as the President for the fourth time. Moscow: Russia announced its intention to test the intercontinental-range ballistic missile Satan-2. The tests were announced by the Russian Chief of General Staff ‘Valery Gerasimov’. The ‘Voevoda’ or ‘Satan’ missiles deployed with the Russian armed forces are claimed to have a range of more than 11,000 km. 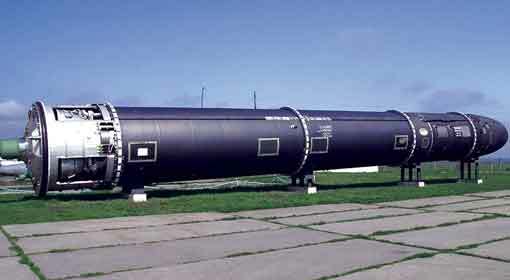 According to the NATO officials, this missile which is capable of carrying a nuclear warhead, is the most penetrative and destructive missile. Ankara: Turkish President Recep Erdogan has given the message “Be prepared for the ‘Third World War’”, to the citizens of his country. 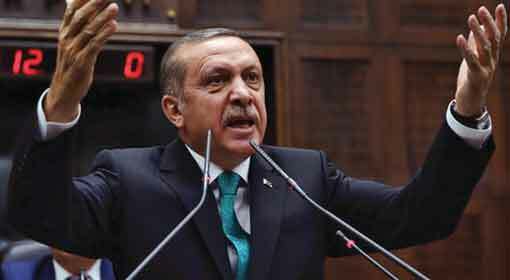 He issued this warning while speaking at a function organised in the Turkish capital of Ankara. President Erdogan claimed that the US military bases in Syria can be the beginning of the Third World War. He reminded all that the armies of Turkey, Russia and Iran are present in this region and made everyone aware of the horrible dangers of the Third World War. 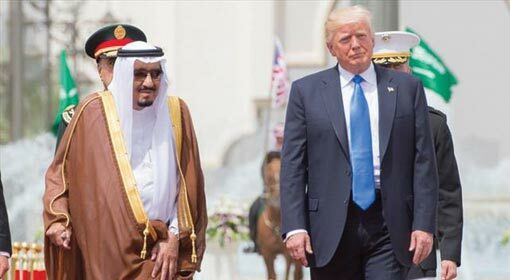 Washington/ Riyadh : President Donald Trump has proposed to Saudi Arabia to contribute $4 billion for achieving the common objectives of dislodging the Assad Regime in Syria and ending the Russian and Iranian influence. A military related website has claimed that the US President made this demand during a telephonic discussion with the Saudi King Salman, three months ago. Only last month, Pentagon had asked for a funding of $500 million to deploy a minimum of 60,000 soldiers in Syria. 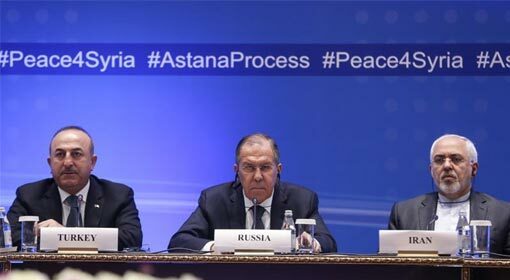 Astana: Russian Defence Minister Sergei Lavrov urged that the integrity of Syria is important and the attempt to divide Syria by dislodging the Assad regime should be foiled. A joint meeting of Russia, Iran and Turkey was convened in the Kazakhstan capital of Astana. The Russian Defence Minister forwarded this demand in this meeting. It was reported a few months ago that the United States was trying to divide Syria. Moscow: Vladimir Putin has become the Russian President for the fourth time acquiring a huge success in the elections conducted in Russia. Putin recorded an astounding victory with 76.67% votes in his favour. Putin said that this was the response by the Russian people for the work done by his government which was proved by the huge vote margin. Meanwhile, there are a lot of allegations of frauds and malpractices in the polls. It is also claimed that this was not an impartial election. But the Russian agencies have denied all the allegations. Moscow: ‘If the United States attacked Syria making false allegations of a chemical attack, Russia also will attack the US soldiers’, warned Russian Chief of General Staff General Valery Gerasimov. 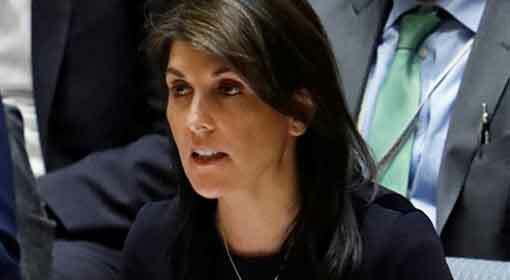 A few hours ago, the US envoy to the United Nations (UN), ‘Nikki Haley had threatened that the US will act if the Syrian army does not stop its chemical attacks’. Russia has reacted to this US warning.